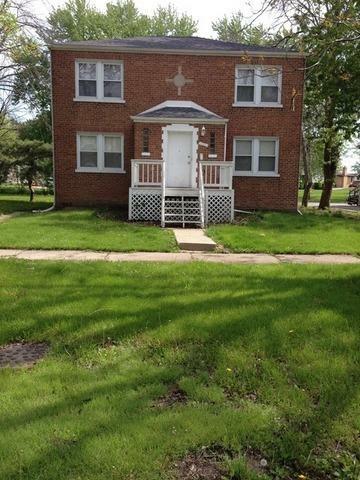 SPACIOUS BRICK 2 FLAT BUILDING WITH FULL FINISHED WALK-OUT BASEMENT SEPARATE PIN # FOR THE LOT THAT IS ALSO INCLUDED FOR THE SAME PRICE. NEWER ROOF, 2 NEWER FURNACES, UPDATED ELECTRIC, ALL HARDWOOD FLOORS THROUGHOUT, ENCLOSED PORCHES & SEPARATE UTILITIES. GREAT INCOME OPPORTUNITY! PROPERTY IN GOOD CONDITION AND IN GREAT LOCATION!